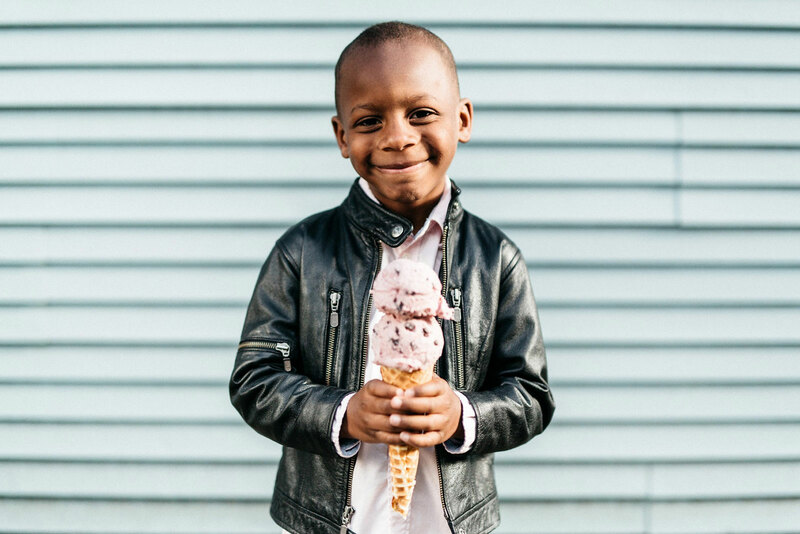 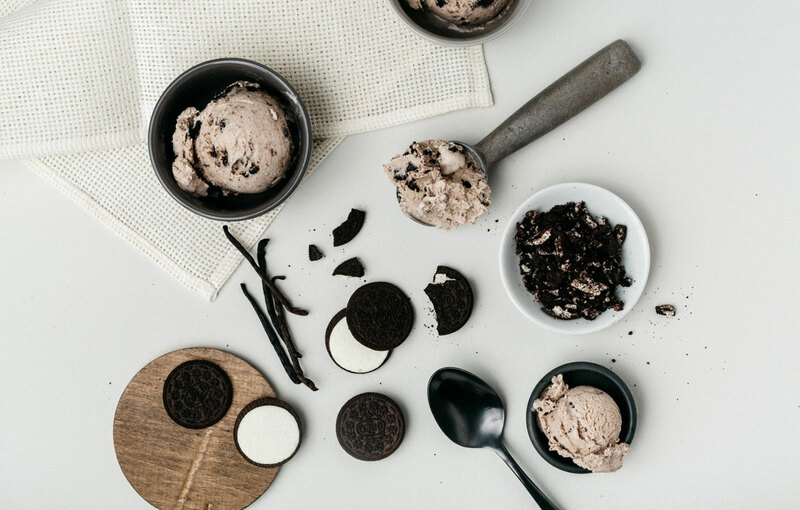 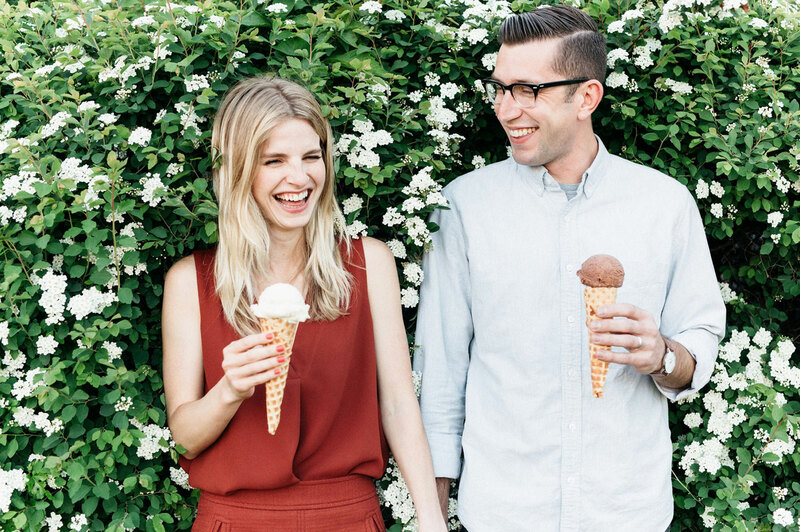 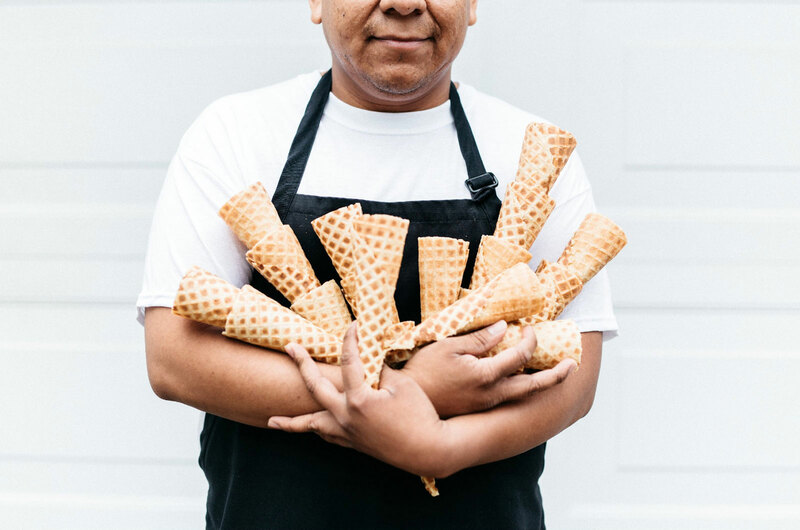 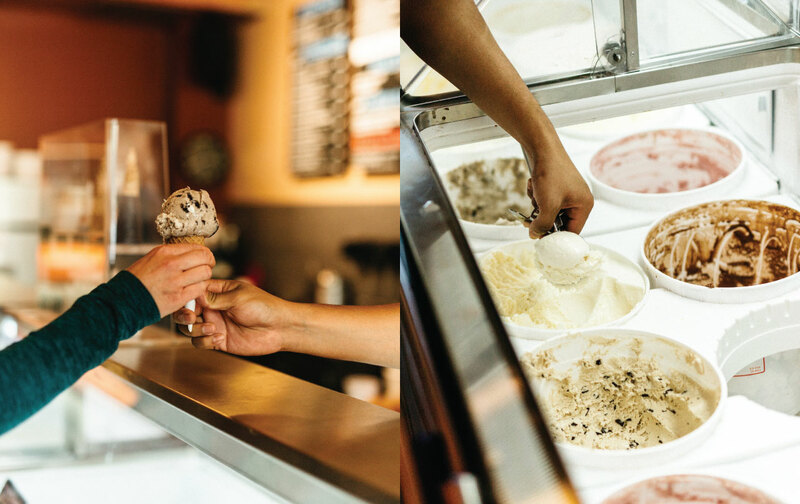 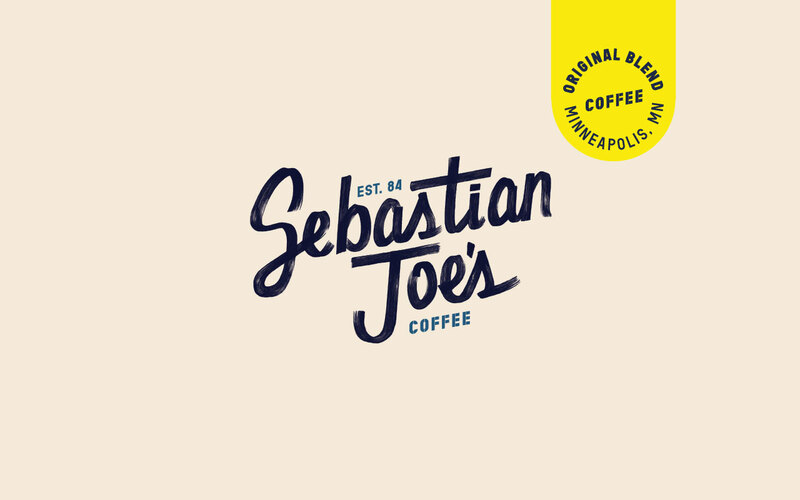 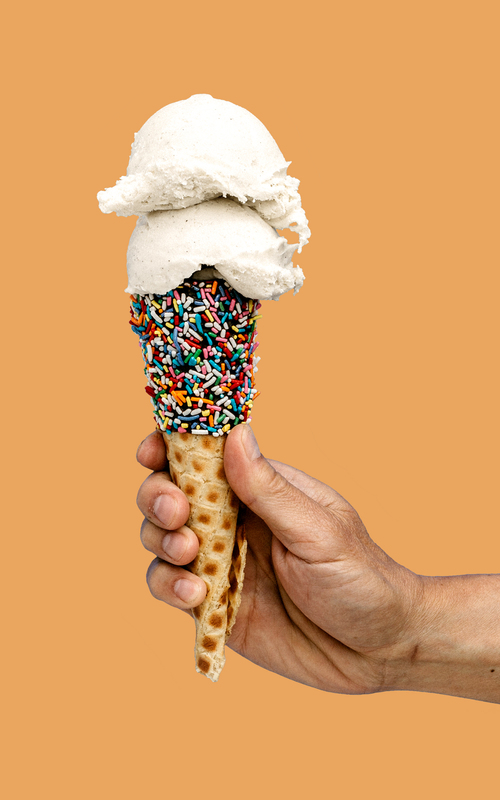 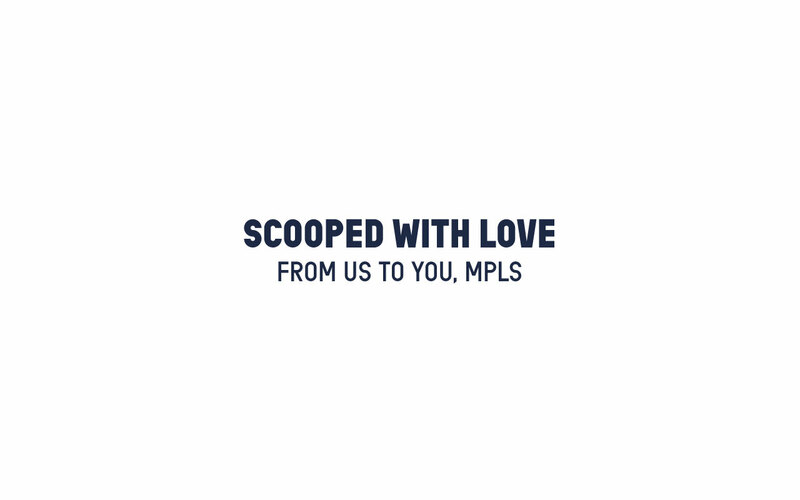 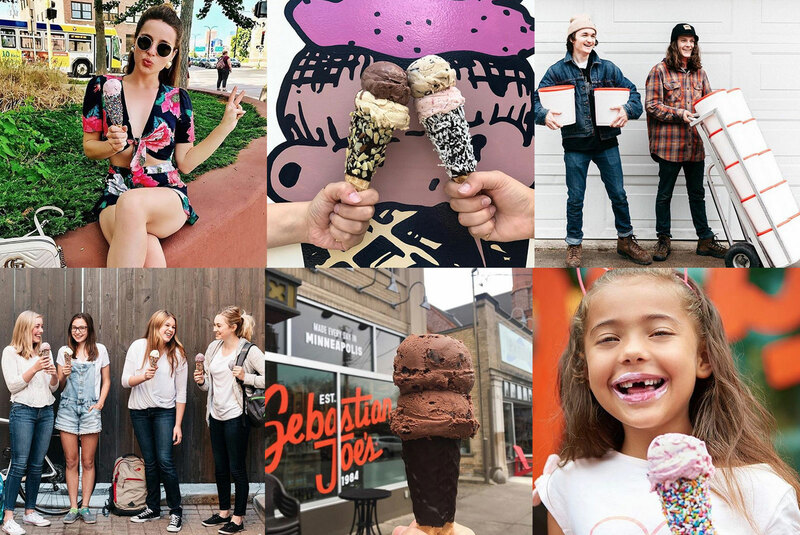 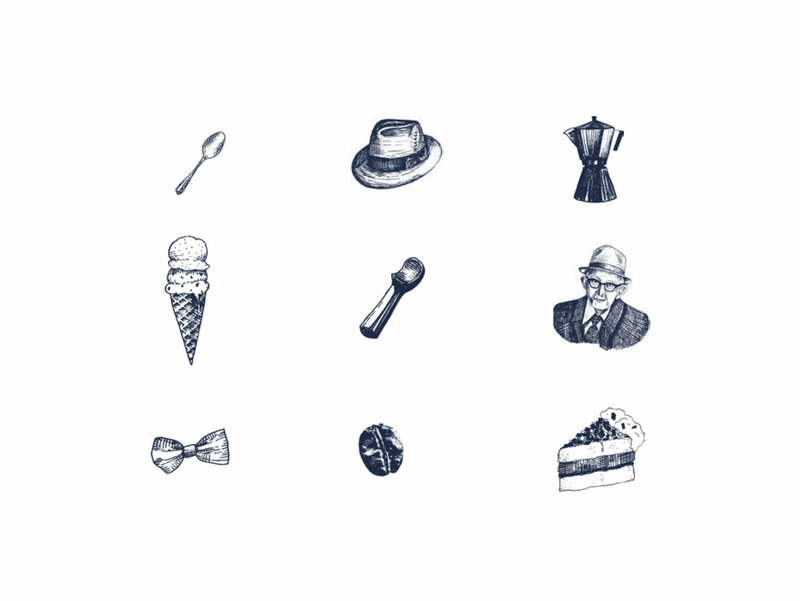 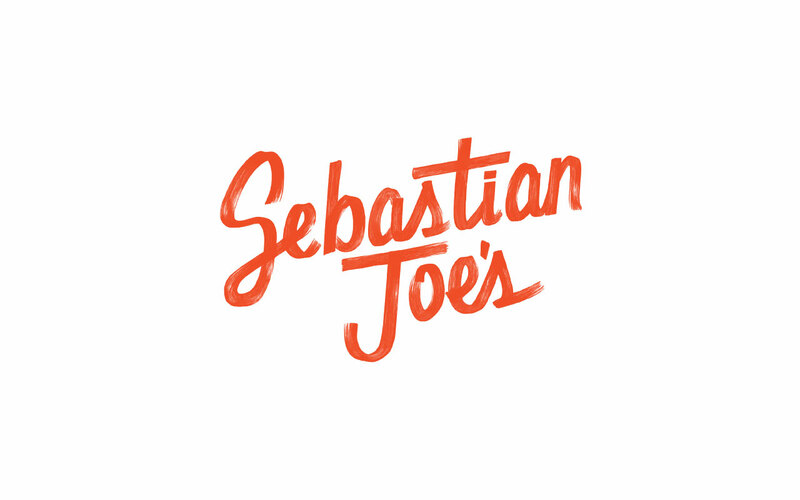 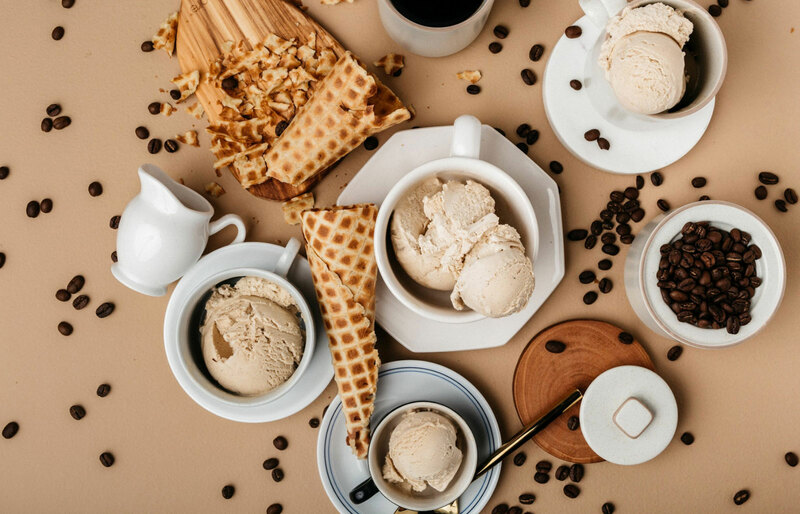 Sebastian Joe’s is an iconic Mpls ice cream scoop shop with a cult following since 1984. 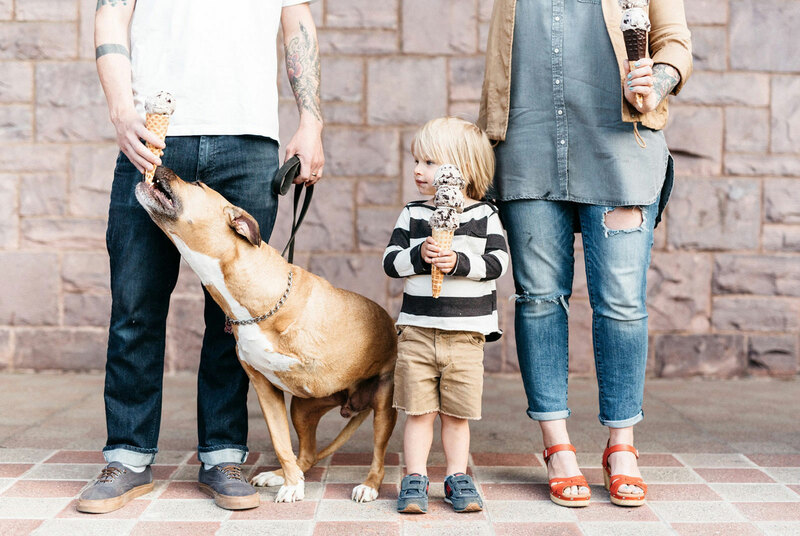 While their audience gets younger, their identity was getting less relatable. 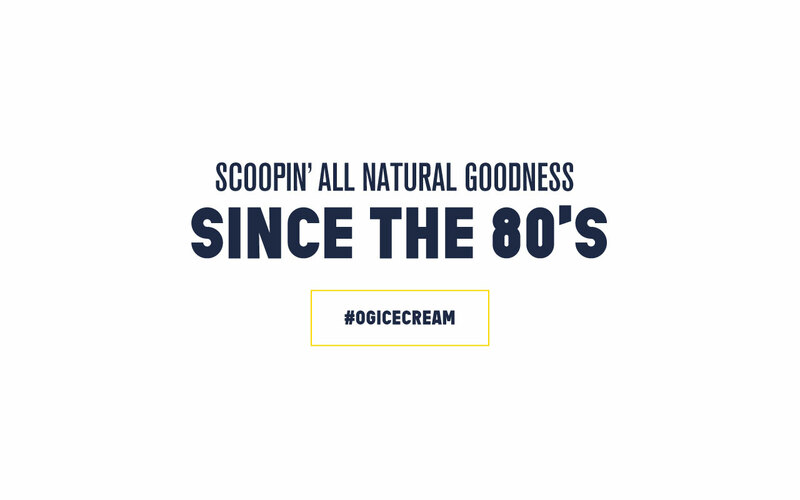 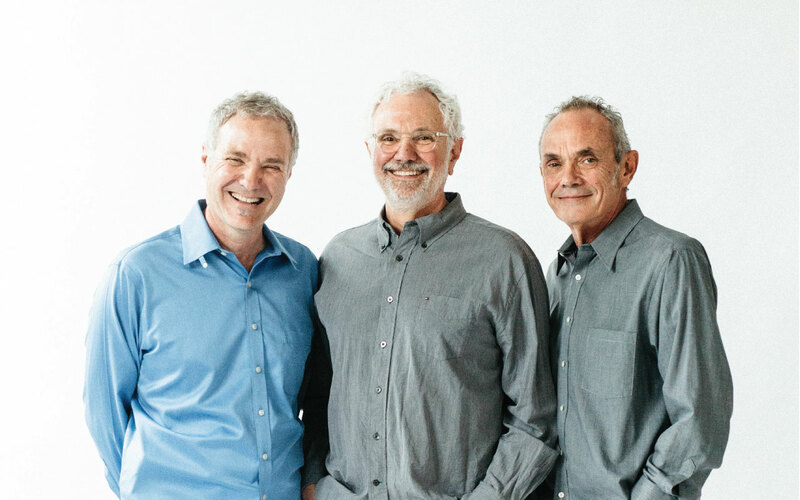 We unraveled 30 years of local history to tell their unique story as the original gangsters of premium ice cream. 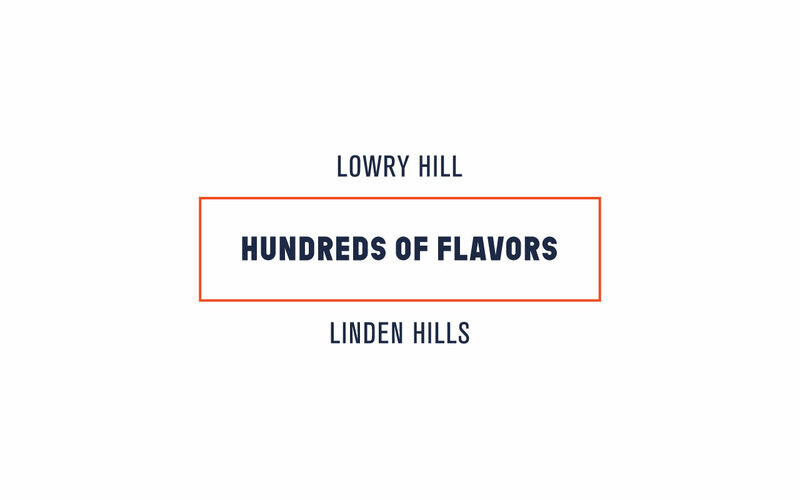 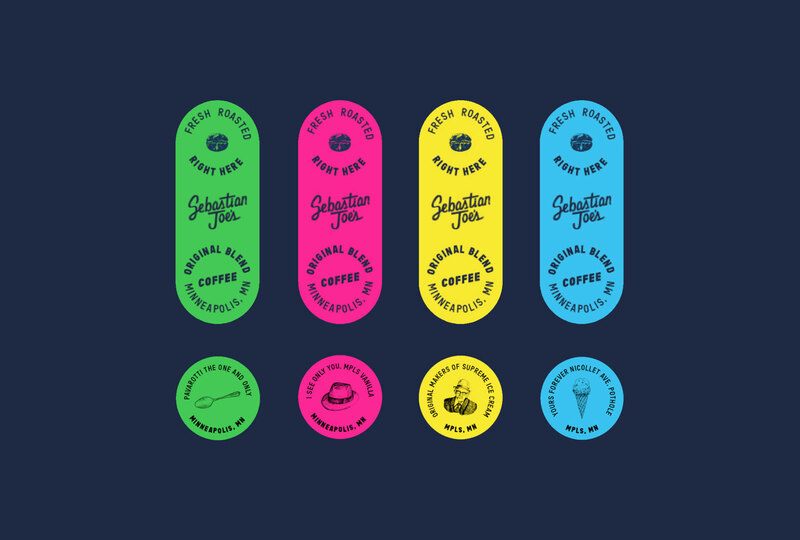 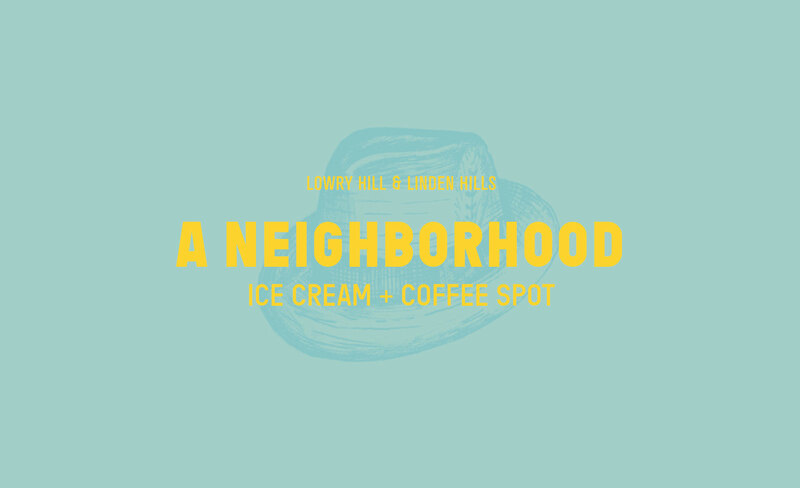 When creating a modern identity system for the authentic brand – we eliminated all the sugary sweet ice cream puns and leveraged the storied history of the shops and the local vibes from the respected neighborhoods in which they reside. 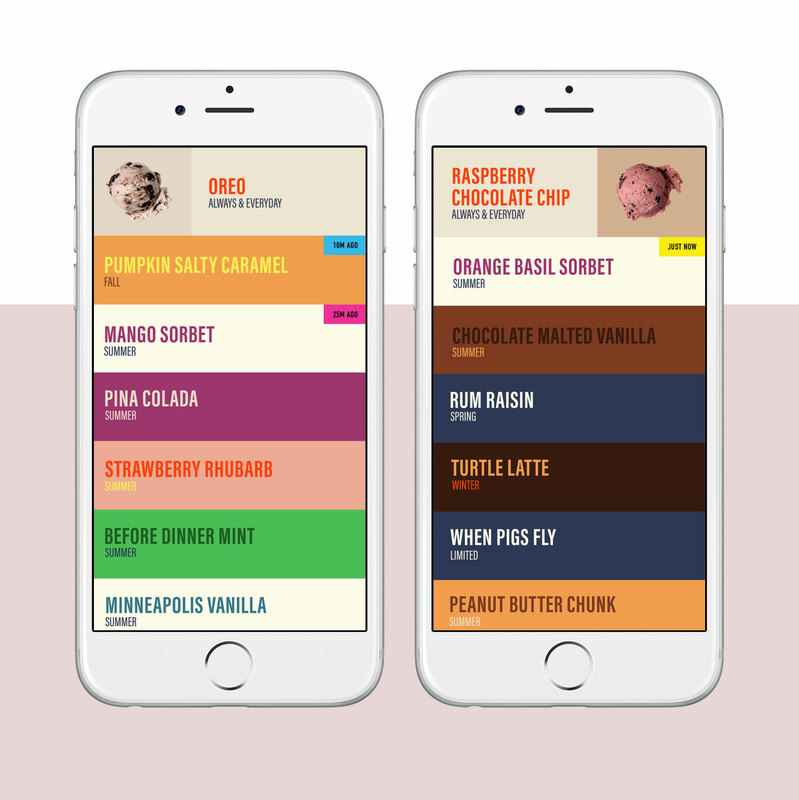 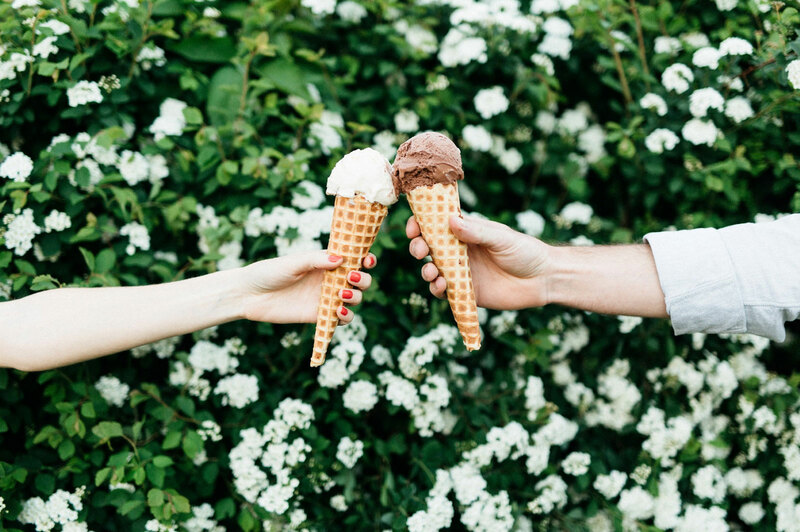 Provide transparency into the process by making a real time ice cream feed of flavors. 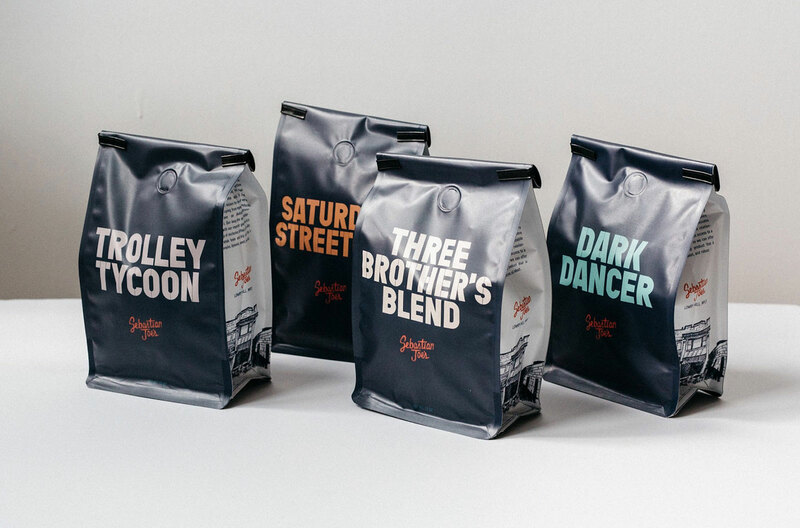 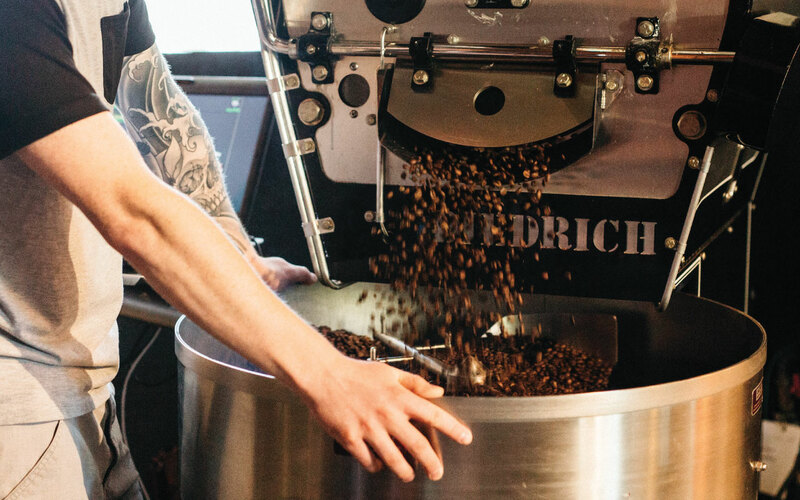 Expose of the city’s best coffee roasters that had been previously buried by ice cream. 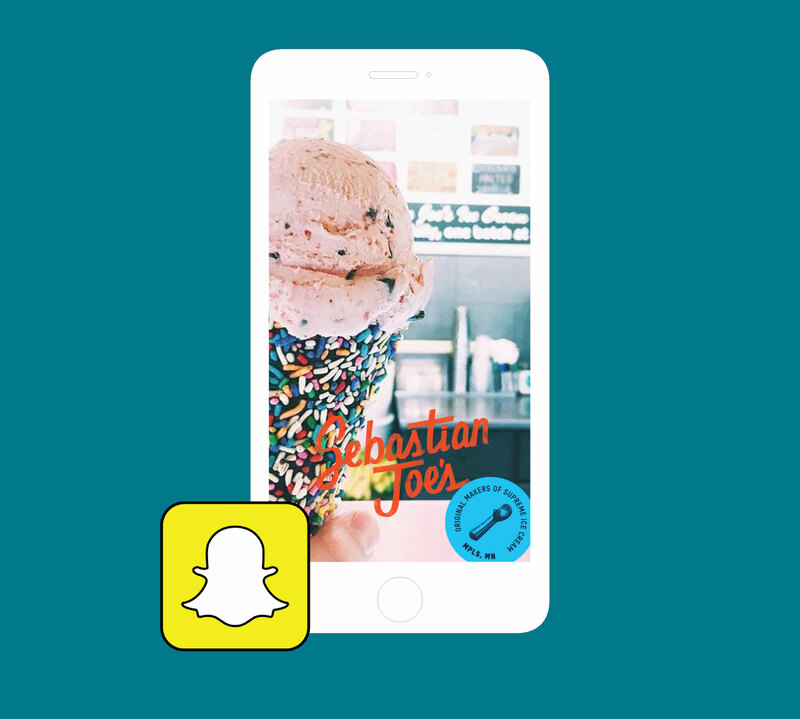 Give the story to the people through a specialized social experience.